"we always conduct our business as if we're the client"
..... and we have been the client in many cases with a vast history of knowledge and expertise in this field. So please enjoy our website..... Sharing the Shuswap, turning our clients into friends! 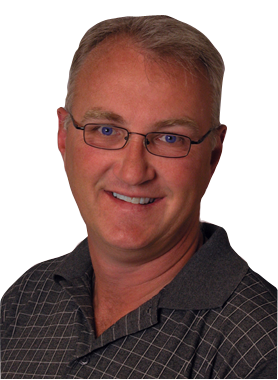 Hi Rob McKibbon, When I was browsing http://realestatechannel.ca I found your profile. Please contact me about your services. Thank you. PL 19-250 SE 14 Ave.
1-680 Marine Park Drive N.E.